BURNET — If you’re wrapping up a series of live performances, why not go out with one of the biggest names in Texas music? You’ll get just that with the final show of the 2018 Burnet Summer Concert Series when headliner Pat Green takes the stage. Green began forging his own style of music in 1995 with the release of “Dancehall Dreamer.” At the time, not a lot of people took notice of this sandy-haired boy — but they would. The “Dancehall Dreamer” cut his teeth in dance halls, clubs, and colleges and universities. Then came the album “George’s Bay” in 1997 followed by “Pat Green Live” a year later. While his songwriting is unique and personal, what drew people to Green, and continues to do so, is his dynamic live shows. Experience it for yourself on Saturday, Aug. 11, at Haley-Nelson Park, 301 Garden Trails Drive. Tickets to the all-ages show are $20. You can purchase them at the gate with either cash and credit cards or go to doubleeagletx.com in advance. You can also listen to KBEY 103.9 FM Radio Picayune through Friday, Aug. 10, to try to win tickets to the show. Gates open at 6 p.m. This is a BYOB event. You should also bring your own lawn chairs and blankets. If you get hungry, there will be several food trucks from which to choose. The Justin Taylor Band gets the music started at 6:30 p.m.
Damon Beierle, owner of Double Eagle Entertainment, which, along with the city of Burnet, brings the summer concert series to life, has built relationships throughout the music industry that allows him to bring artists such as Green to Haley-Nelson Park. He also has a great ear for up-and-coming acts, such as the Justin Taylor Band. 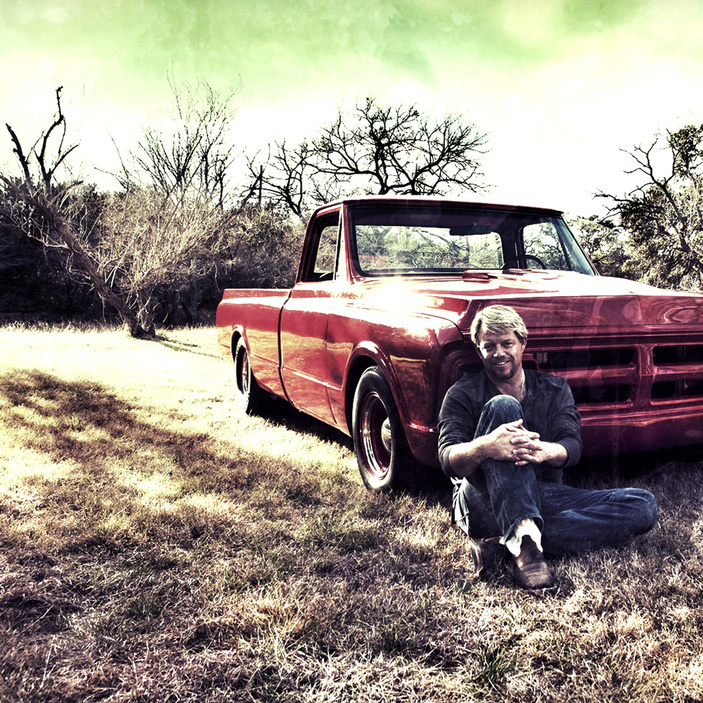 As for Green, he’s created a career that’s helped define Texas country music. Sure, he’s battled some naysayers and detractors over the years, but Green’s always been one of those singer-songwriters who’s found a way to connect to listeners. In 2015, Green brought it home, you might say, with the release of his latest album. “Home” is a release that longtime fans will cherish as Green returned to what drew them to him in the first place: storytelling. And the spot to enjoy it is Haley-Nelson Park this Saturday.